Byron Bay 7s: So Far, So GOOD! With 56 teams across Competitive Men’s, Social Men’s and Women’s comps, the 2018 event was the biggest Byron 7s EVER! Or should we say, SO FAR. 2019 is the 30th anniversary and therefore promises to be even BIGGER. So don’t miss your chance to be part of the 2019 action. Follow the latest action and add #ByronBay7s to your posts for a chance to be featured here! 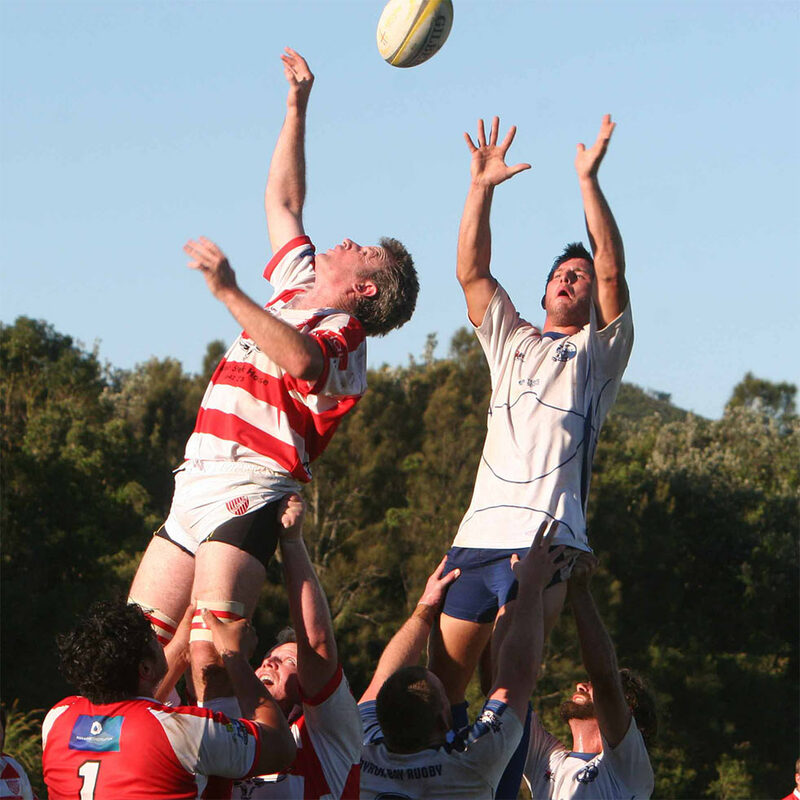 Got a query about this year’s Byron Bay 7s? coming along to watch or you just want to chat, go ahead and drop us a line!